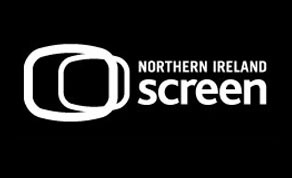 Northern Ireland Screen is now seeking feature film scripts to develop for its New Writer Focus scheme 2017-2018. The scheme, which is supported by the BFI Network, is open to writers who are new to feature film and long-form dramas. Northern Ireland Screen will select four of the submitted scripts for development between August 2017 and April 2018.